Now isn’t that quite an insult to all the mini-celebs who get on the show and with whom Farah would interact every week. We decided to ask Bollywood PR guru Dale Bhagwagar, who has handled the publicity for more than 15 names associated with Bigg Boss. “There is nothing wrong in what Farah said. Most of the participants who sign me for PR during Bigg Boss, want to piggy-back on its voyeuristic format and DNA. They well understand that controversy sells and attracts eyeballs. That is also why they hire me to channelize and handle them, while they are inside the House of Scandal,” says Dale. 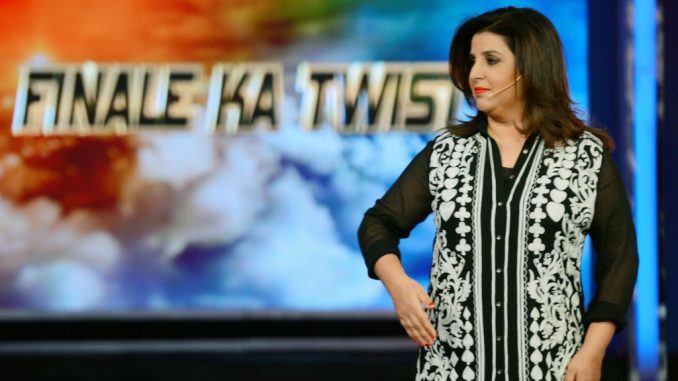 The publicist points out that most names go to Bigg Boss to be instantly noticed by the nation, simply by being watched and grilled by co-contestants, media and the public. Simultaneously, they need support and protection from letting all that hype go haywire, or against their images. “It’s a Catch 22 situation and I have mastered the balancing act by now,” says the PR specialist, who got his basic training for reality television, when he handled the international hype and hoopla surrounding Shilpa Shetty during the racism controversy in Big Brother.